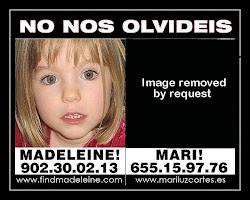 MARI LUZ CORTES : LIST OF MCCANN VICTIMS: Dr.Gonçalo Amaral DESTROYED By McCanns Faked Abduction ! 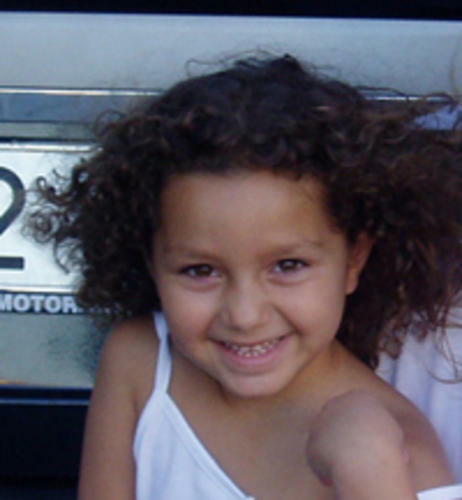 Dr.Gonçalo Amaral DESTROYED By McCanns Faked Abduction ! #McCann : Latest Victim #Leveson Inquiry !